Given the huge macaron craze lately, it’s difficult to pass up these French confections in your local bakery. However, I still find that many people aren’t entirely sure about what they’re getting themselves into when ordering a macaron. What are they supposed to look like? How long do they last? And what’s the difference between macarons and macaroons? If you find yourself pondering any of these questions, be sure to read on for your macaron basics. Though there has been much debate surrounding the origin of the macaron, most have agreed that Catherine de Medici’s Italian pastry chef first debuted the pastry in the 1500s. 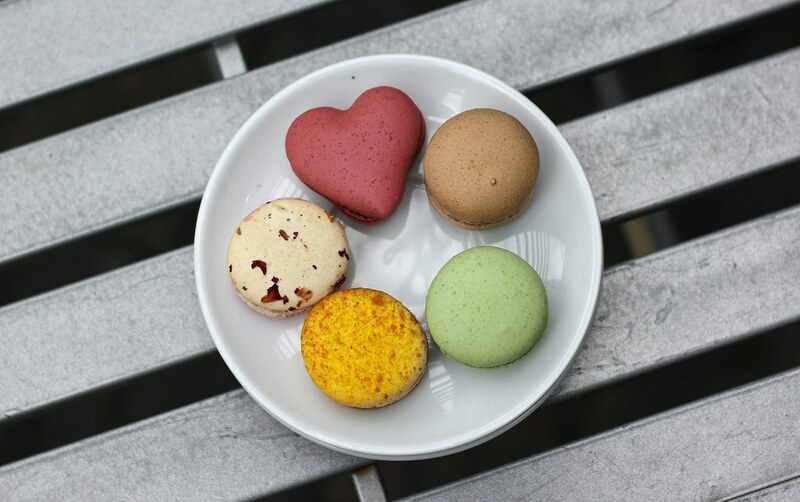 The macaron was originally a single biscuit, but Frenchman Pierre Desfontaines perfected the recipe by sandwiching two biscuits or shells held together by a filling. After all, two is always better than one, right? A macaron consists of two components: the macaron shells and the filling. The shells are made from a mixture of egg whites, ground almond flour, and sugar. The shells are held together by a buttercream, ganache or jam filling. Food coloring or powder is used to create different colors and flavors. If you’re new to the macaron game, I’d suggest starting with a basic vanilla or chocolate flavor. But when you’re feeling more adventurous, go for a rose or lavender flavor. You won’t regret it. What should a perfect macaron look like? The shells should be perfectly round and have a ruffled edge around the perimeter. 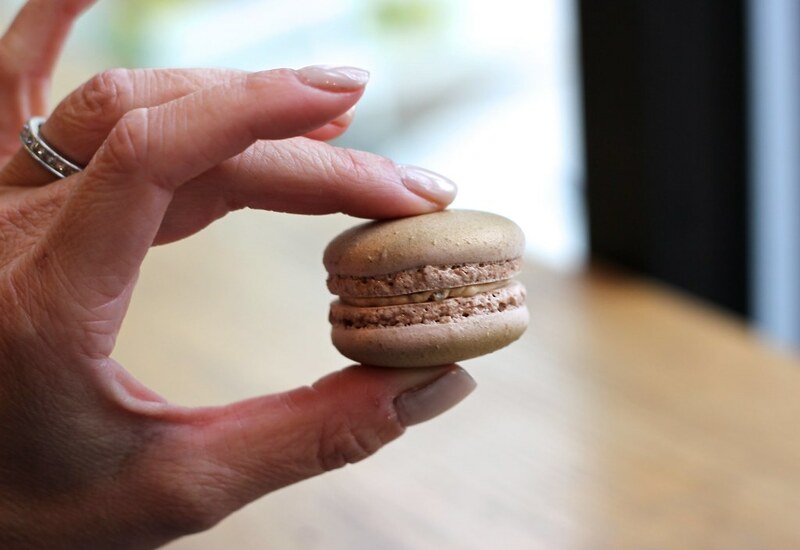 This edge is termed the “feet” of a macaron and should barely protrude. The top of the shells should be smooth, flat and slightly shiny. There shouldn’t be any air pockets in the interior of the shells. When you take a bite, the shell should be slightly crisp and shatter in your mouth, while the center should be chewy and soft. The contrast of the two textures makes for the perfect bite. Macaroons are an entirely different story, y’all! 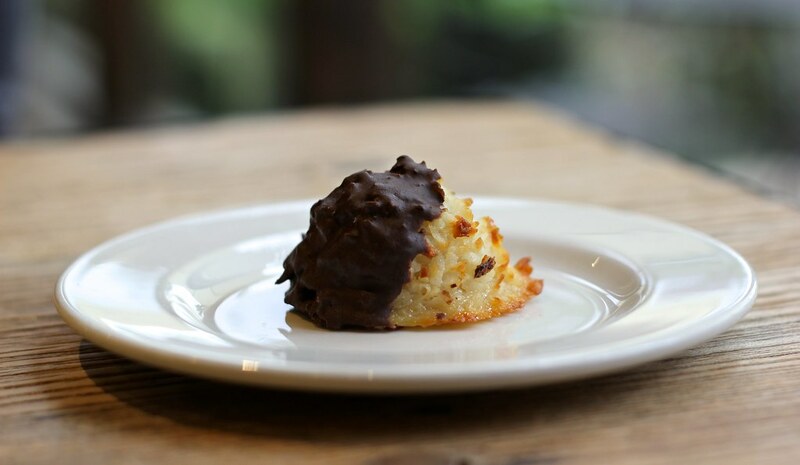 A macaroon is a chewy sweet made of shredded coconut, egg whites, and sugar. One “O” can make all the difference, so watch your pronunciation. The shelf-life of a macaron is generally three to five days. Most bakeries recommend refrigerating these babies and removing them from refrigeration 30 minutes before serving. Don’t want to trash the cute macaron packaging? 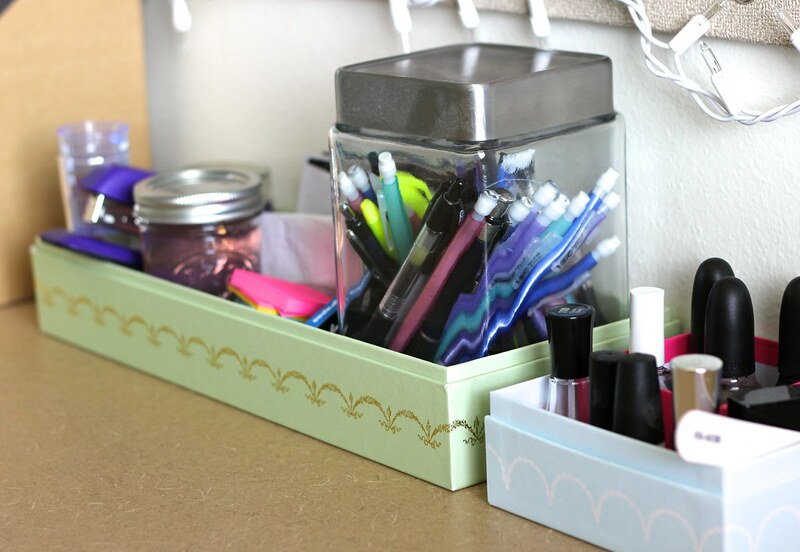 Try using the boxes to store your desk items.